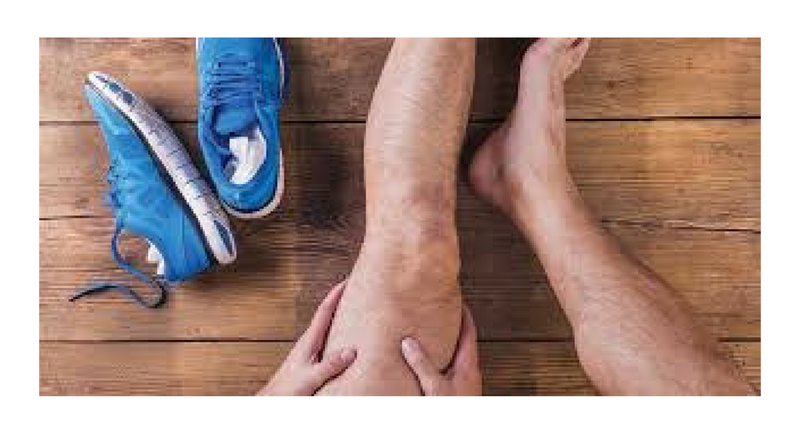 Often sports injuries are immediately evident, however, others can have slow and progressive onset that worsen over time. It is important to pay attention to both types of injuries, as chronic problems can and often do develop. Below, we offer some common warning signs that you may have incurred a sports injury. Of most concern are the joints of the knee, ankle, elbow, wrist, and shoulder. Joint pain that last more than 48 hours may require a physio evaluation. If you are able to elicit pain at a specific area in a bone, muscle or joint, it is possible you have a significant injury. Remember, it is important to compare the same spot on the other side of the body for evaluation purposes. It is important to note that most sports injuries can cause swelling and this is a symptom that should never be ignored. While swelling is usually quite obvious, you may occasionally feel swollen without outward signs. Swelling may cause pain within a joint, stiffness, or could produce a clicking sound as muscle tendons snap over one another due to the pressure caused by swelling. 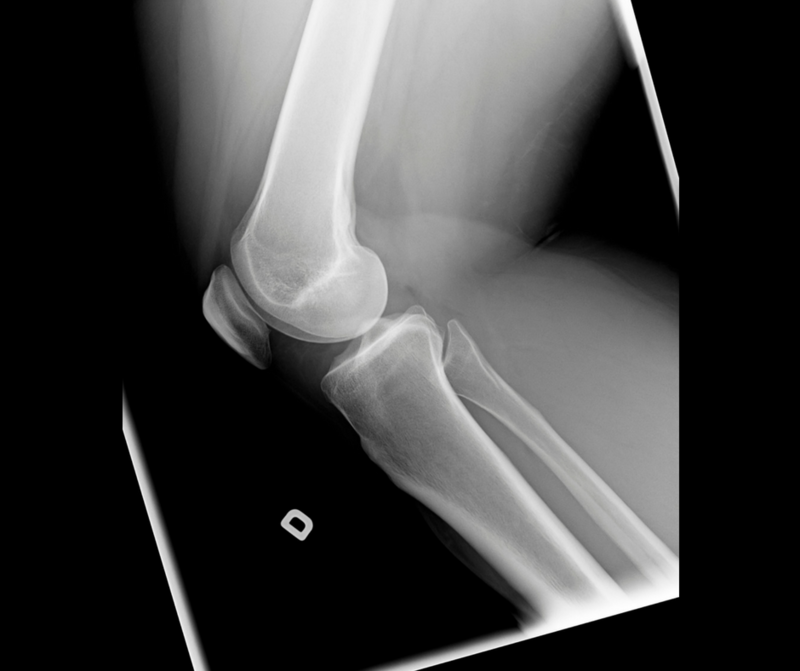 Often if swelling is not obvious, an injury may present as a reduced ROM in the joint. When there is significant swelling within a joint, you will lose ROM of that joint. Again, it is important to compare one side of the body with the other to identify differences. 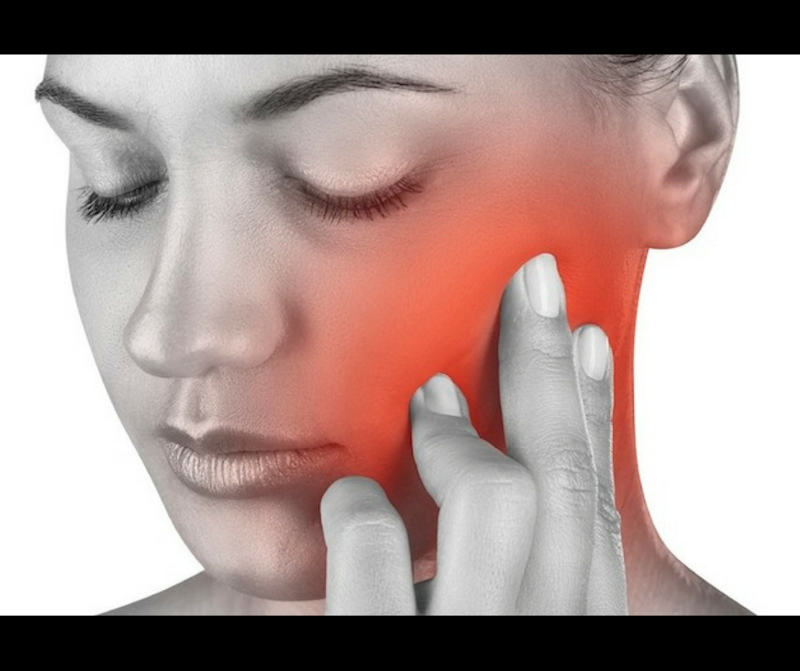 The symptoms of numbness and tingling are often related to nerve compression. These are warning signs that may indicate significant injury and should never be ignored. These warning signs may require a physio evaluation. It is important to note that if you recognize any of the above warning signs, your goal is to prevent further damage, discontinue the sporting activity and do not let the problem get any worse. You want to begin treatment immediately using the RICE (rest, ice, compression, and elevation) treatment method. If you have experienced, or currently are experiencing any of these symptoms, consider seeking out a trained physio who can help with your symptom management. Please don’t hesitate to ask PhysioCall Gladstone for information.